Do you dream about fairies, princesses and other beautiful, fantasy things? 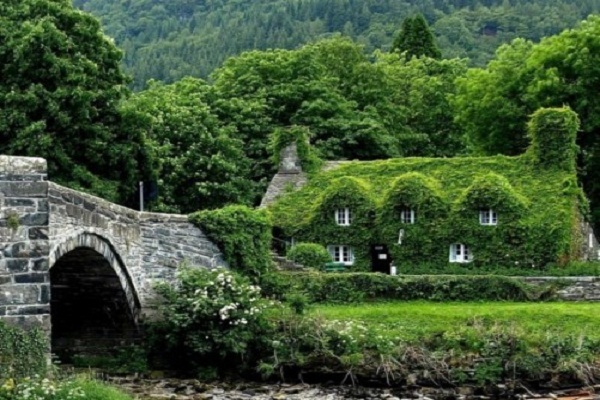 How about a fairytale home? 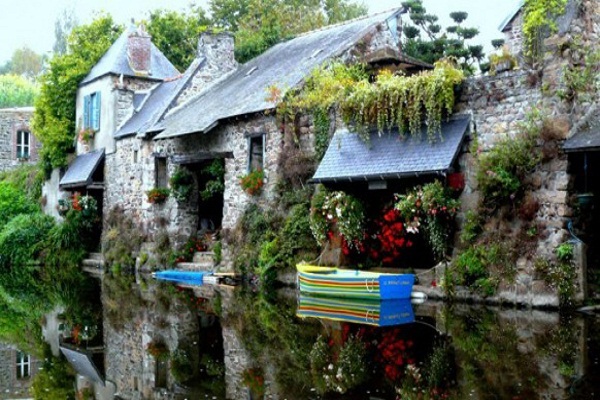 Discover our top 5 fairytale homes and pick you favorite. The modern Bedrock has moved to Portugal in Nas montanhas de Fafe, to be more specific. 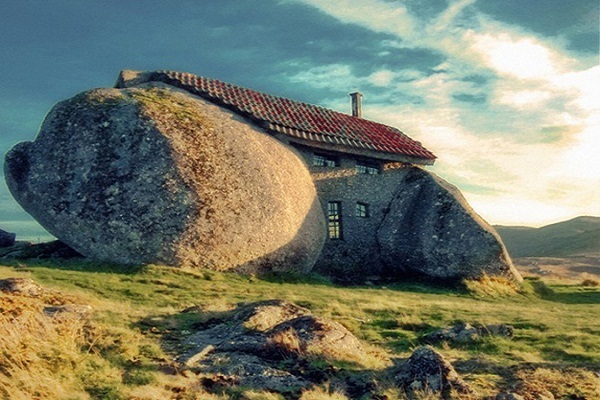 This fascinating, fairytale home seems the perfect place for the Flinstones to live in. The house has a front door and a selection of windows, but the prehistoric feel is given by the uphill side of the house which seems a huge rock. If you’re a Flintstones fan, we are sure you will feel great trying their amazing lifestyle. #2 Fairytale Home – Let’s Taste Belgium! Bruges is a small, historic city in the Flamand part of Belgium which has fascinated tourists, academicians, historians and travelers. Leaving aside the films made here, the medieval atmosphere and the friendly people you can meet here, in Brugge you can also discover some arhitectural wonders like this amazing, private home. I don’t know what you would call it, but this piece surely deserves to be on our fairytale homes list. Simon Dale has built his own home in the form you can observe in the picture above, using a hammer, wood and his own two hands. He didn’t use other workers, but his family’s help and what is more interesting he simply used his imagination to build this hobbit fantasy. 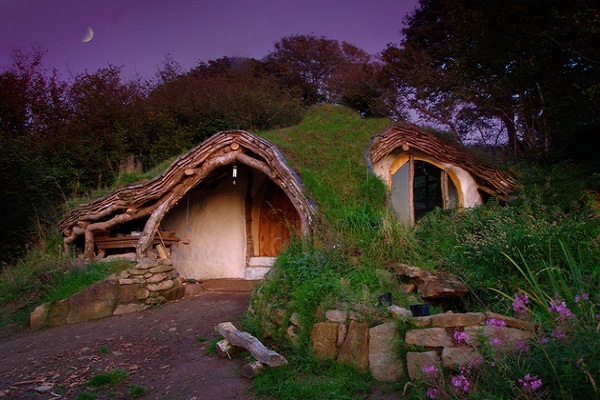 The fairytale home is located in West Wales, in the eco village of Lammas and it cost only 3 000 pounds. 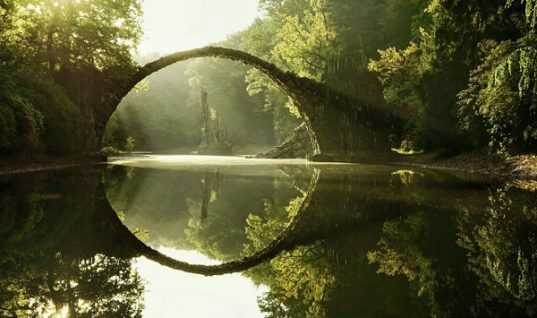 If you’re a fan of the “Lord of the Rings” series, you will surely love this piece. Dreaming about a pink, fairytale home? We believe Hansel and Gretel model is perfect for those of you who feel comfortable in small spaces. Just take a look at this small home. We would eat it if it were comestible. 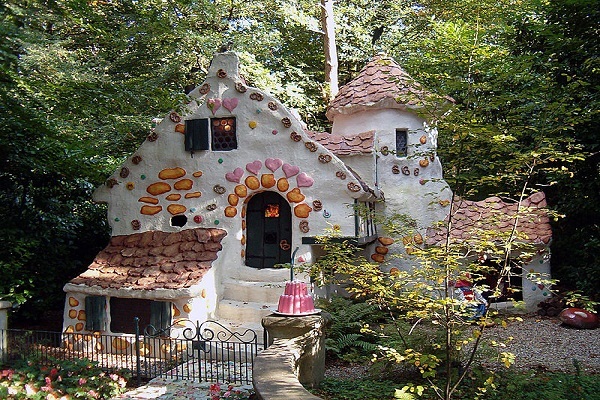 This small house is located in Efteling, a fairy tale themepark in the Netherlands. This fairytale home is a summer house which can become a magic place for summer holiday. 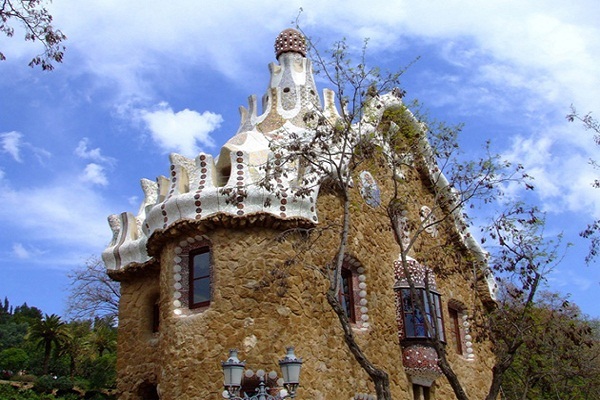 The home is made of natural materials which can remind everyone of the fairytales from our childhood. The rustic appearance of the summer house makes you think of your grandparents’ house from the country side.